We are quantitatively exploring the interactive effects of abiotic and biotic stress in an ecologically important predator-prey pair (the mussel, Mytilus edulis in the presence of one of its principal predators, the snail, Nucella lapillus) from Gulf of Maine. This region, where sea surface temperatures are increasing faster than 99% of other large bodies of water around the world, and mussels have been declining, we are investigating the cellular-level metrics of stress to better understand the pathways and consequences of the interactive effects of stress imposed by temperature and predation risk. This project is a funded by NSF-IOS in collaboration with Drs. Brian Helmuth and Geoff Trussell from Northeastern University. 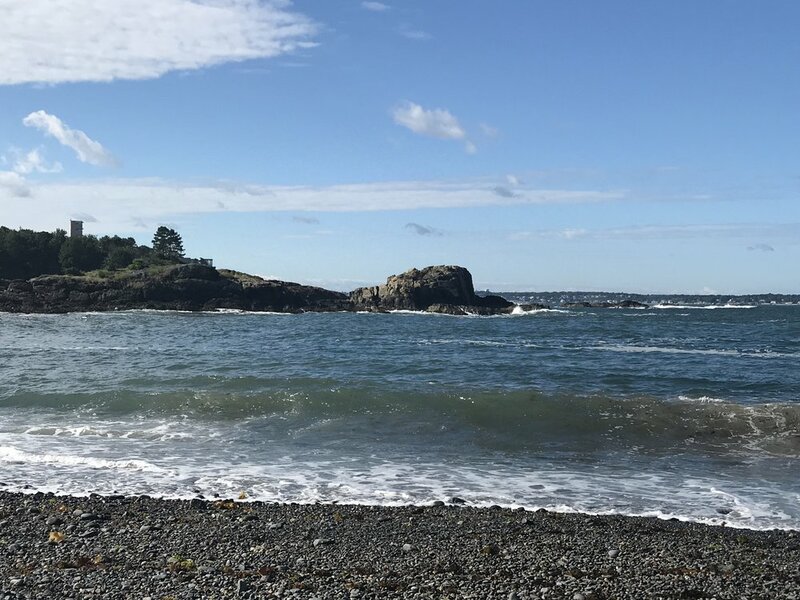 Intertidal organisms live in one of the most environmentally stressful habitats on the planet, and daily fluctuations they experience in abiotic factors (e.g., temperature, oxygen, salinity, pH) are predicted to intensify as our global climate continues to change. Elevated temperature and oxygen limitation are two dominant stressors associated with periodic air emersion in the littoral zone; both of which have substantial direct effects on metabolism in ectotherms. We are profiling the ‘metabolic phenotype’ of adult mussels (Mytilus californianus) and acorn barnacles (Balanus glandula) from different intertidal zones (low, mid, high). We define metabolic phenotype as the individual’s baseline metabolic performance and will characterize this parameter with a comprehensive suite of biochemical, physiological and behavioral indices of metabolism. We hypothesize that there will be predictable gradients in metabolic performance across the tidal zone directly resulting from environmental variation. This project is a funded by CSU COAST in collaboration with Dr. Kristin Hardy from CSU Cal Poly San Luis Obispo. Mytilus galloprovincialis, an invasive mussel to southern California is now widely distributed along the west coast of North America ranging from southern Mexico to northern California, inhabiting the subtidal and intertidal environments. This highly competitive mussel is tolerant of warmer waters and has reduced growth and survival of the native mussel, M. trossulus while possessing metabolic characteristics that enable a positive relationship between temperature and rate of biochemical flux. Because physiological rates are directly correlated with activities in metabolic enzymes, we are investigating whole organismal response and enzyme activity levels to see if we can understand what is driving these species to be such successful invaders.